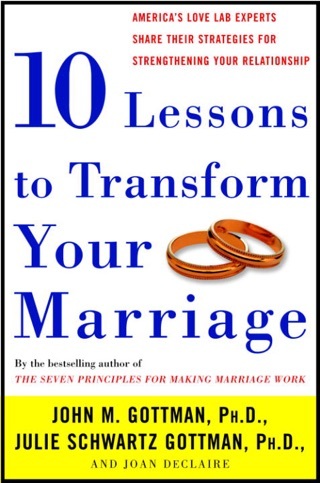 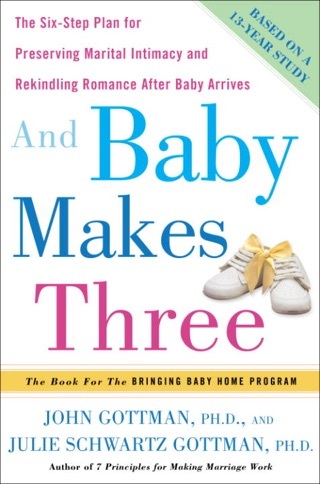 Best book for every relationship. 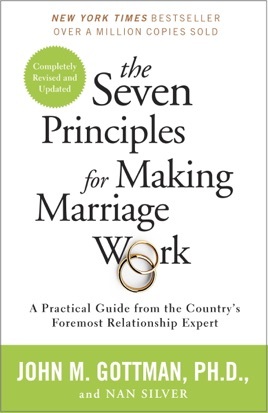 Great advice and helpful ideas on how to keep any relationship working together. 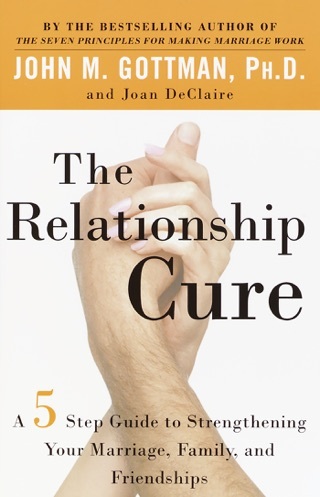 I recommend this book to everyone I know.